Earlier in December, news reports from the city of Madison, Alabama, revealed a new scam that was harming residents in the area. According to authorities, scammers managed to hack a local phone system and were calling residents to offer “debt consolidation” services before requesting personal details. To make matters worse, the calls feature an automated voice system and can block numbers on caller ID, meaning it can be hard to identify them as fraudulent. For Authorities in the city, there are many concerns. Moreover, Consumers could end up damaging their credit and finances if they inadvertently fall prey to these scams. There are better ways to look for debt consolidation, and authorities warn that potential victims should be extra wary when receiving calls offering these services. 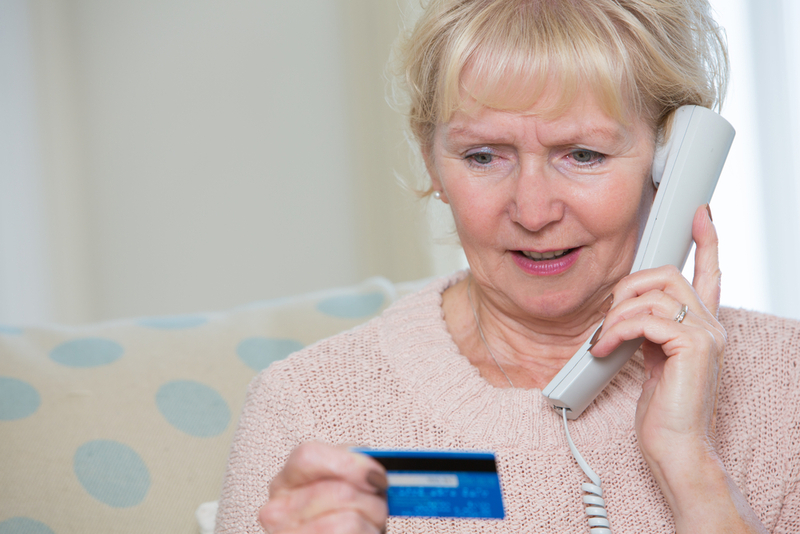 Unfortunately, scammers usually take advantage of those individuals who are most desperate for help with problems such as debt and unpaid loans. In this case, scammers have been successful several times, using a city phone number to raise less suspicions and appear more legitimate. Additionally, the fraudsters’ use of automated voice systems make it easier for potential victims to believe them. City officials were quick to alert citizens to the potential scam, noting that the city does not solicit any payment services by telephone, and that they do not offer debt consolidation services. According to some reports, fraudsters were able to hack the City of Madison’s phone company in order to pull off their scam. Police have investigated reports of the scam already occurring, and have warned against other similar fraudulent tactics that could potentially harm consumers in a big way. 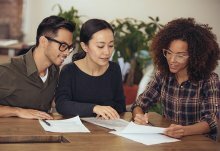 For consumers, it is vital to remember that even though debt can be difficult and burdensome, there are great ways to deal with debt that are more reputable while putting personal information in safer hands. Any company that randomly calls to solicit their services is likely not to be trusted. Similarly, it’s vital for consumers to consider the source of the offer. While debt consolidation is an incredibly useful service for some, it should always be carried out with the help of professionals who are not afraid to put their names and faces on the line for their services. This is not the first case of scammers using a person’s potential debt against them, and unfortunately will likely not be the last. The City of Madison’s police department issued a detailed warning about the scam, but consumers should always be alert for important signs of fraud. Namely, if someone who is not a creditor claims to “detect” your debt levels, they are likely not looking out for your best interests. In reality, your credit reports, as well as your loan history, tend to be private except in certain circumstances. 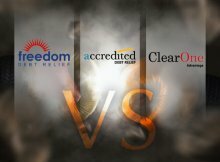 If consumers are actually in need of debt consolidation, there are several great companies that can offer outstanding services. However, it is important to keep in mind that these companies do not usually solicit new business from potential customers. In fact, debt consolidation is a process usually initiated by an individual who is looking to improve their debt situation or lower their monthly loan payments. 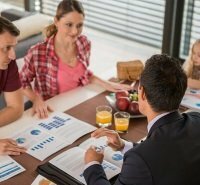 If you are looking to consolidate your debt, make sure you understand the risks involved. With many debt relief companies who offer reliable and reputable services, it is important to be aware of potential sources of fraud that can cause more harm than any potential good.